Introducing your body to the core of dance allows you to explore many genres. Safety is vital! With discipline we make sure our dancers are able to absorb impact when landing from a jump. Learning proper placements will prevent injuries effortlessly. Jumps are used to create a dynamic routine. The elements of equilibrium are an essential part of dancing, allowing our bodies to move fluidly in all genres of dance. Ballet is all about elegance and intricate moves. We are patient and dedicated to teaching our dancers how to be gentle and graceful. With our program our dancers learn the core of body movements while having fun. The beautiful experiences that you gain from dancing are endless. Dance Is life Studios will help you create unforgetable memories. Through getting to know you and building a bond, we cater to your style of learning. Your dance career begins with you taking the first step, we are here to guide you. Learning traditional technique requires attention. 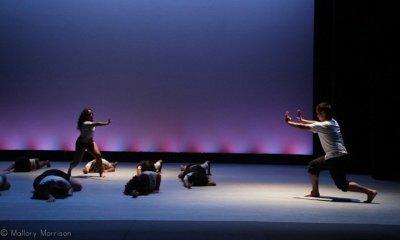 By adding fresh steps it allows our dancers to be creative and focused. We take pride in providing an intimate setting for our dancers to receive maximum support and attention. ​Quality and intergrity is the core of who we are.